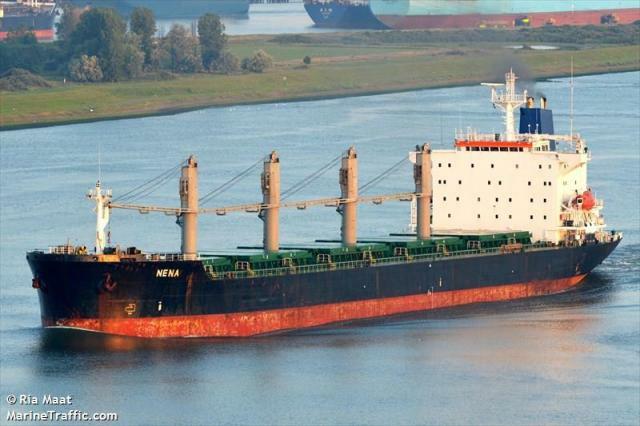 The 183 meter long bulk carrier Pacific Ocean collided with a fishing boat in the Adriatic Sea between Tremiti Islands and Pelagosa Island. The bulk carrier struck the fishing boat resulting in damaging the fishing vessel. The fishing vessel stayed afloat and was able to manage to proceed back to Vieste. No reports of injuries or pollution released. Reports state the Pacific Ocean was able to continue on its voyage.